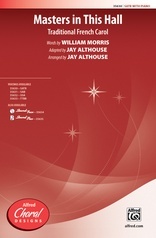 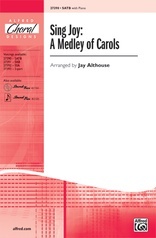 One of the best-loved Christmas works comes alive in this fresh new arrangement with optional brass. 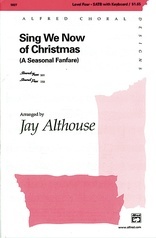 The parts are singable and the unique harmonies are powerful. 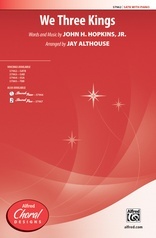 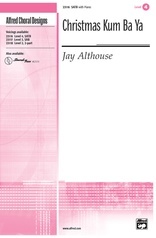 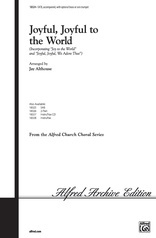 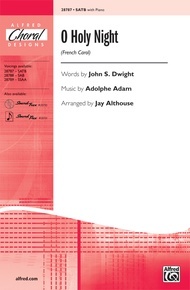 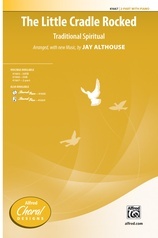 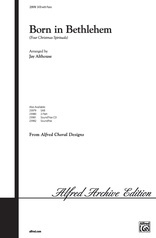 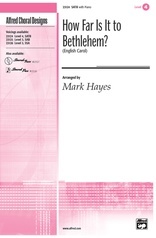 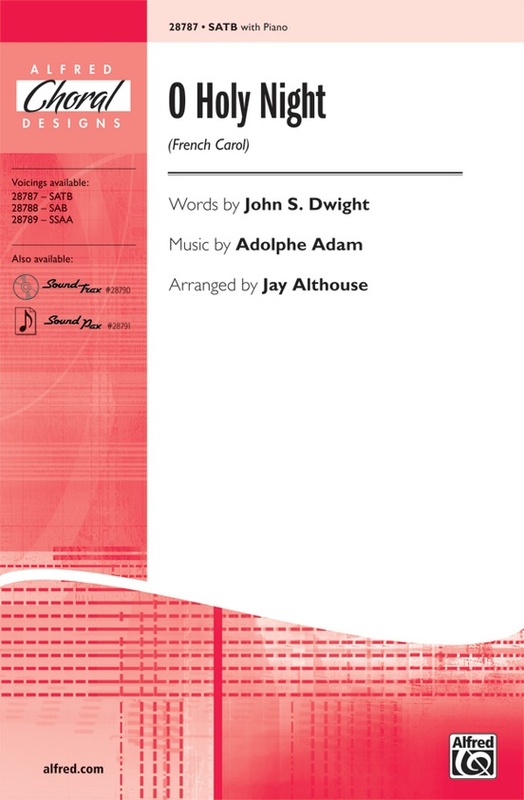 This arrangement will make your school or church choir sound great.